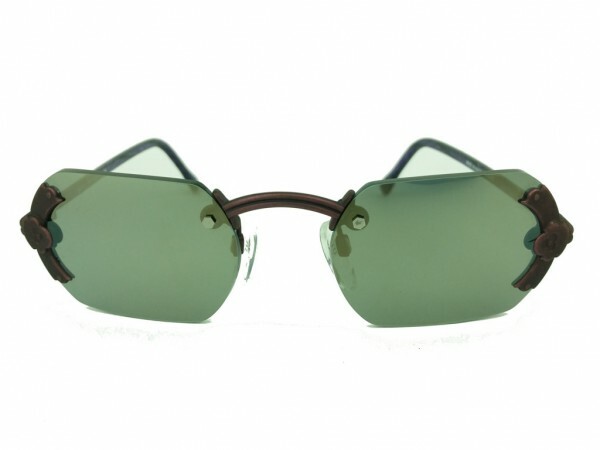 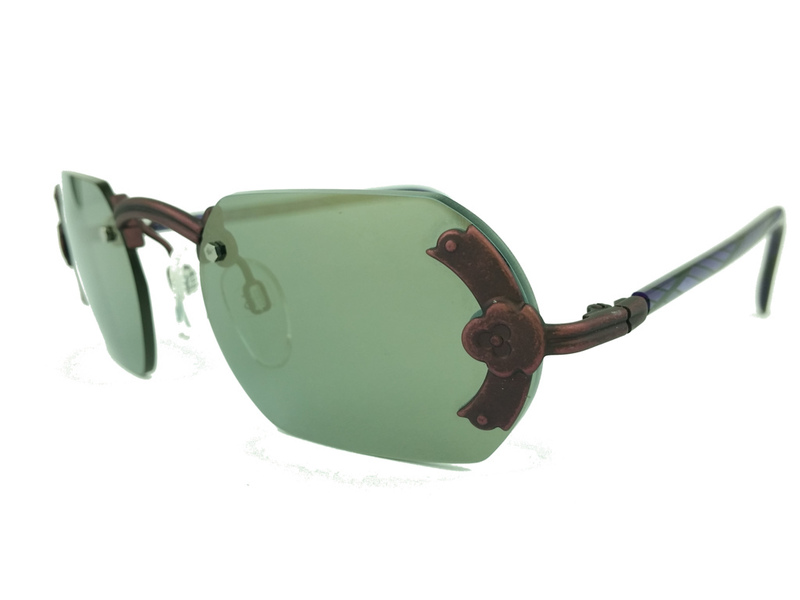 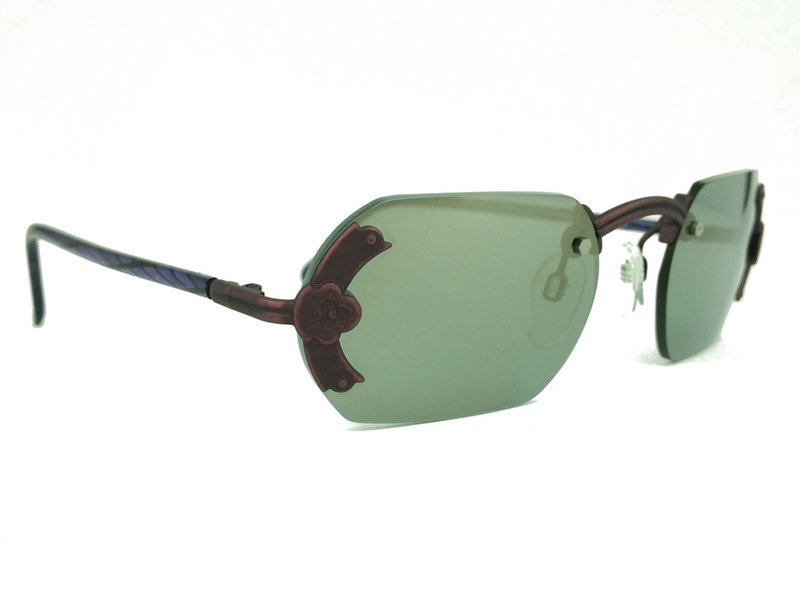 Product information "Silhouette Model M8047 Color V6051"
Beautiful rectangular sunglasses with nice ornaments. 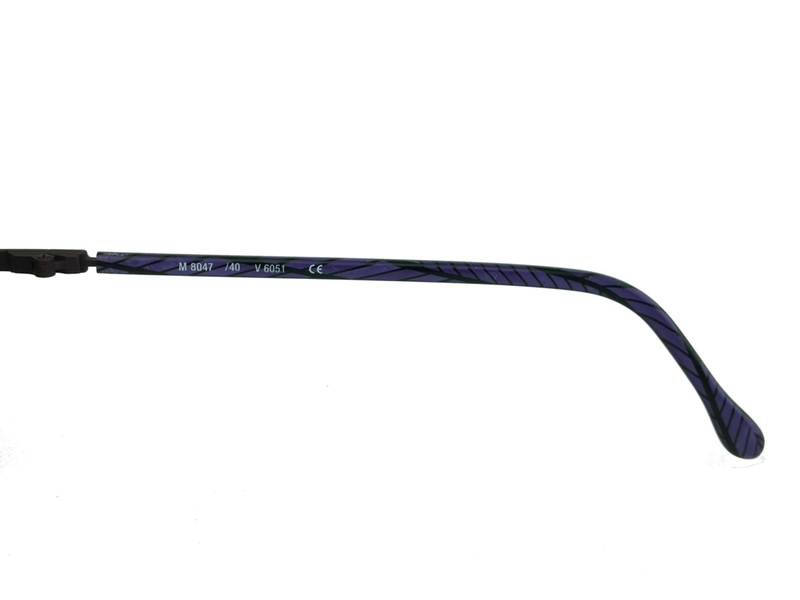 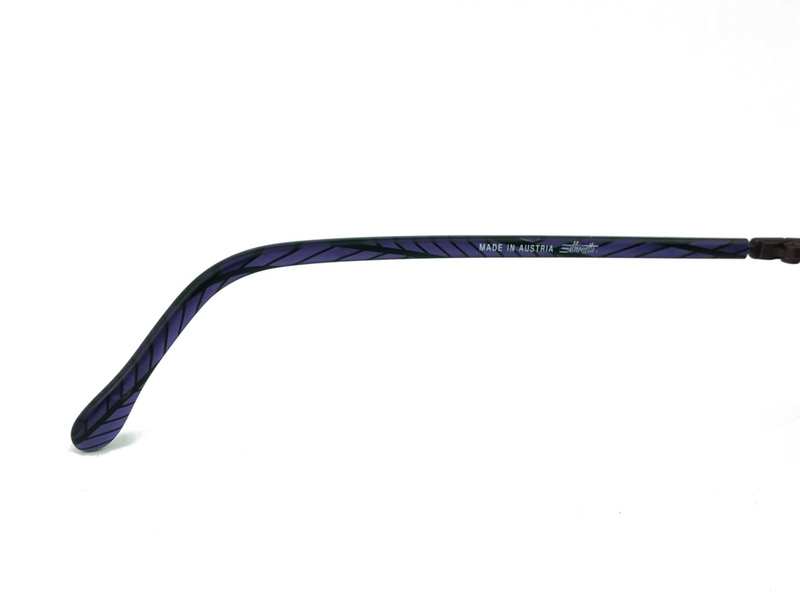 Together in perfect combination with 75% dark gray-bule lenses and rimless frame a beautilful piece of art. 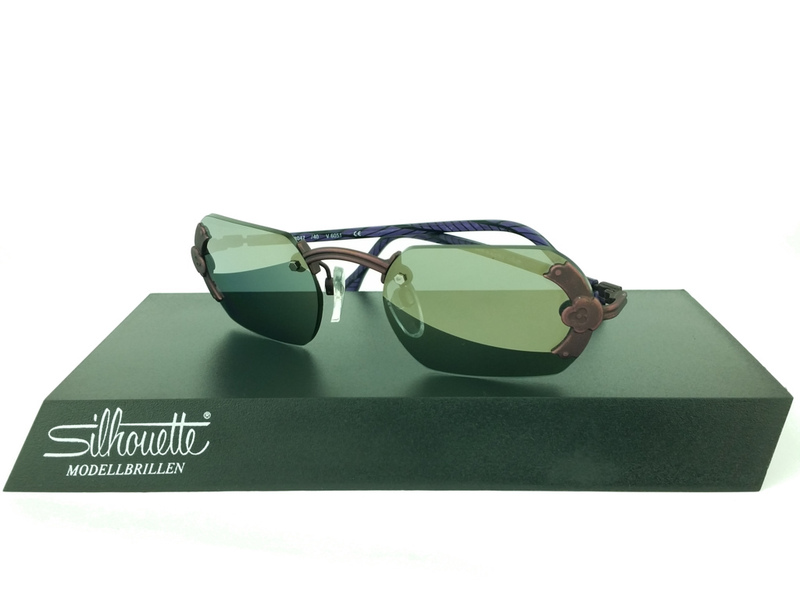 Related links to "Silhouette Model M8047 Color V6051"
Our comment on "Silhouette Model M8047 Color V6051"